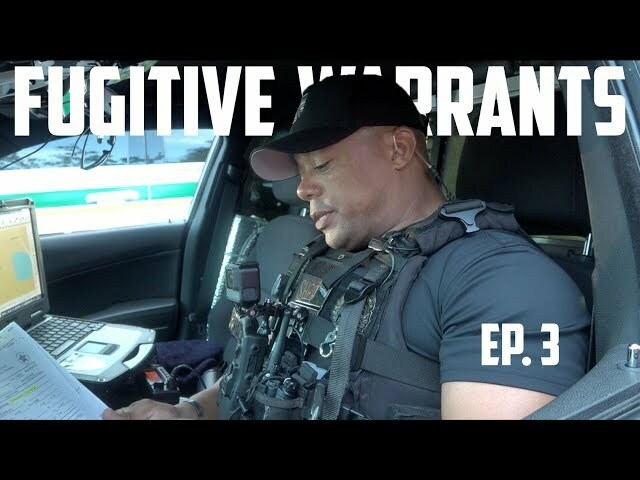 On this episode of Fugitive Warrants, we go into some messy situations. If you fail to appear in court when ordered, the judge can issue a warrant for your arrest. Some arrests are more complicated than others, but on this week’s episode of Fugitive Warrants, let’s just say we had two compliant suspects. The men and women of the Fugitive Warrants Unit go after convicted or accused suspects who are hiding from the law. Tune in every other Wednesday as we release new episodes. Subscribe to our YouTube channel and let us know what you think in the comments below the video. Unknown Male Smashed Business Front Door and Stole Numerous Memory Cards.